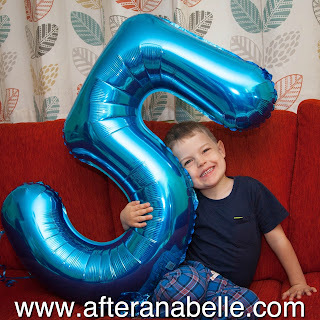 After Anabelle: Big is FIVE! 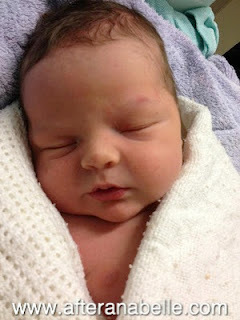 There is nothing like a new baby to make you reflect just how grown up the biggest child in the family is. 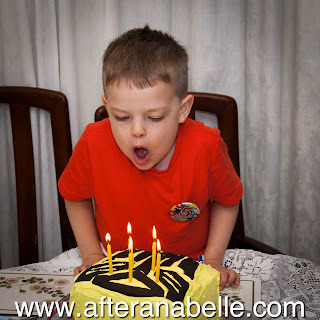 Alexander is now five. Five whole years since he was a small baby like Lucas. Time really really does move so quickly. 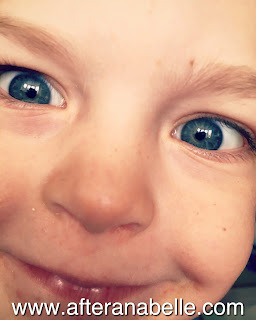 I find myself feeling quite emotional when I look back over his birthday slideshows; my annual memoir of the year passed. All the wonderful photos that show how he has changed, the things he’s done, the places he’s been, the things he has learnt and the memories we have made over these last five years. Our first rainbow. He makes us so proud. Maturing all the time, he is thoughtful and sensitive. Becoming more and more the deep thinker; beginning to ask us about lifes bigger questions, about babies, about life, about death, the world around him, how things are made. He is so ready to know and learn and interested in everything. Xander continues to thrive at school, finishing nursery class with the most awesome end of year report and is thoroughly enjoying Reception. 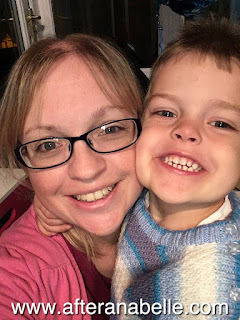 Starting full-time school (link) felt like an end of an era for us at home, the end of his infancy and the start of an exciting new chapter for him. Our grown up boy. The Reception teacher is as enthusiastic and brilliant as his nursery team and Xander is so clearly engaged at school. But boy he has been tired and struggling with the full-time aspect. The whole of September was pretty horrendous at home for tired meltdowns. Quite the Jekyll and Hyde at times. Although he has started to get used to it now and October saw definite improvement, Thursdays is his wall and we know about it after school towards the end of the week. Back to school after half term today and it was pretty clear how exhausted he was again after the week off and then back to it. School is a full-time job and he is still so little really! Once upon a time a baby, now a school boy. So much growing in five short years. Please time slow down, my Big is getting so big! Darling Xander. We’ve had such a wonderful time celebrating your fifth birthday. You had mentioned your fifth birthday nearly every day since your fourth; I hope it lived up to your year-long expectations! You made plans. You wanted a Transformers party and didn’t deviate from it, you wanted Nana to make you a Transformers cake. So Transformers it was. 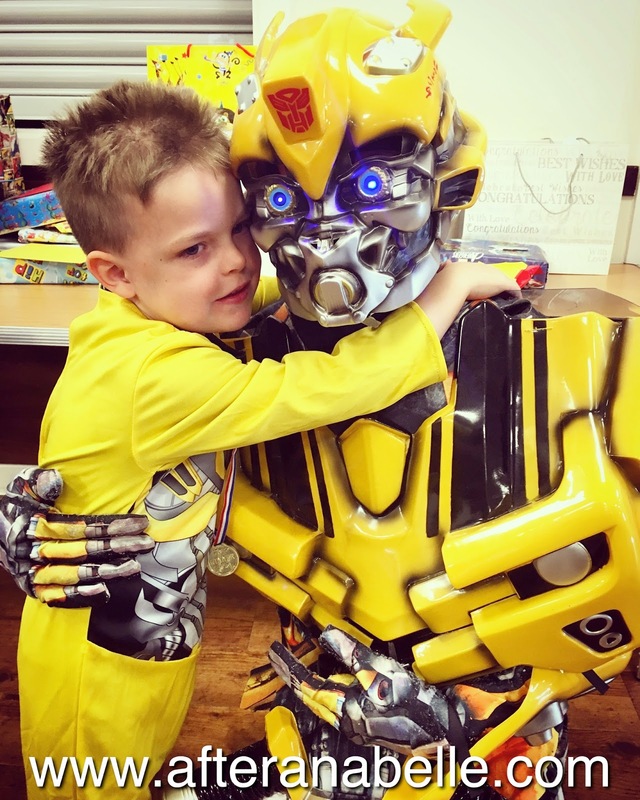 We invited Bumblebee Bot to visit you at your party which you thoroughly enjoyed, although we discovered you were not fooled – you later told Nana that you knew it wasn’t the REAL Bumblebee and that he was a man dressed up in a costume, because you could see his hair coming out at the back. But then you are never easily fooled my boy and definitely bright and switched on. You are so eager to learn. You talk incessantly now, always asking questions and trying to discover everything there is to know about everything. You’ve mastered the art of persuasion absolutely and have an answer or ‘solution’ for everything to try and make things go your way! Tonight we’ve had parents evening at school and inquisitiveness is paying off; you’re happy, well-adjusted, settled, well-behaved and doing so well – scoring within Outcome 3 in your Reception baseline and working towards achieving Outcome 4 at the end of this school year. I know this means very little to you, but it is fantastic for your age! Being happy and trying your very hardest in school is all we want from you but we are so pleased and proud of everything else too. Well done little man! 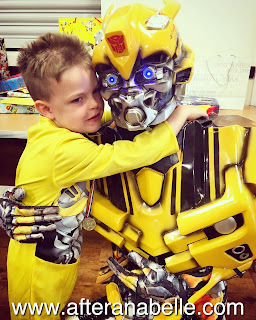 At five your favourite things are still Transformers Rescue Bots (of course), as well as little ‘big boy’ Lego. One of your favourite places to go is the Lego shop. You recognise when you’re in Cardiff now and always ask if we can go to the Lego shop while we’re there. You are so creative with the Lego. We’re always so impressed with what you build, just from your own design – you seem to have a natural flair! Just a few of the things you’ve been really interested in since your last update; electricity and what things work with electricity, space and rockets and going to the moon when you’re a grown up, more recently asking us what makes a baby and who came out of whose tummy, and death. Still asking more and more complex questions about your sister and death. 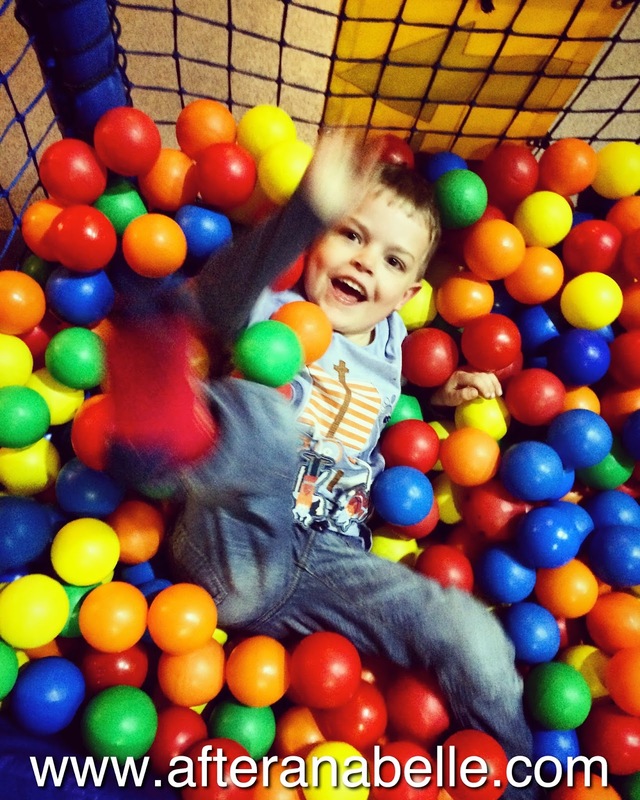 · Mummy, when the baby comes out will you go back to your normal size? · Mummy, when you go to work you’re a teacher and look after children, but when Daddy goes to work he just disappears doesn’t he?! · I referred to you children as ‘your children’ to Daddy – you piped up with – Mummy I am your child because I came out of your tummy. · Talking about people who make rockets with Daddy. Daddy said you needed very smart people. You replied ‘I was very smart when I wore my graduation clothes’ – Daddy didn’t mean that kind of smart! · You asked who planted flowers around town. Daddy said ‘council workers’ to which you said a totally random ‘Never heard of it’. · Calling testicles – testiballs. · I can do magic Nana and make things disappear. Watch, you say, as you take a massive bite of a banana to make it disappear. · Telling us you need to listen to Daddy’s music to practice for when you are a Daddy (by which you mean Metallica or Queen or the like! 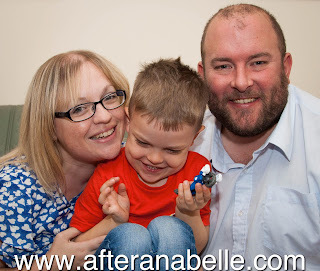 In your starting school blog (click to open) I said that it felt like the end of your infancy. The signs of you growing up are there. Things you used to love, even only six months ago, now appear to babyish for you. Like tots classes when I take you along with Zachy; six months ago you still got stuck right in, now, you sit on the fringe and appear self-conscious at times with the babies and toddlers, only joining in for the more grown up or interesting parts or to take a baby under your wing. And you are grown up! Your new little brother has shown me just how Big you are. He is so small and you feel like a giant next to him! You are revelling in being the ‘biggest of all’ brother. You are so gentle and loving with Lucas, you talk to him all the time, telling him how cute he is. Lucas loves you and gave you his very first proper smile, of course you felt super proud about it. 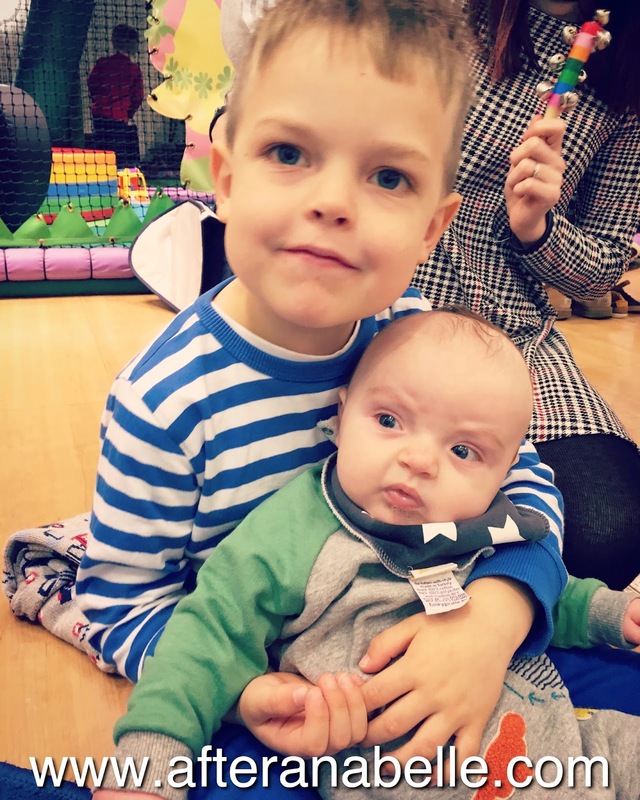 You love to look after your brothers – although this sometimes comes across as being the third parent! You can be quite the bossy-boots with poor Zachy now, your policing or ‘I’m the biggest’ dealing of a situation ending in screaming and tears. But on the flip side you can be so encouraging and generous towards him too, and protective – often praising him or giving in to him and giving him the toy he wants and is demanding from you. I adore that kindness in you. You boys are so often one extreme or the other with each other now, playing and shrieking together beautifully in a shared game or fighting like brothers do. But still brothers in arms, my three musketeers, the Morgan boys. I still love watching you be a big brother. Five years ago I introduced you to the world with this photo (click to open) . You were so small back then. My baby. Our miracle. Five years of healing your Mama’s heart, stitching together their broken bits. Filling it with colour. The first baby we got to keep. Darling boy, we love you. Always. Enjoy every minute of being five!